Tried www.sephora.ph and see what I got! 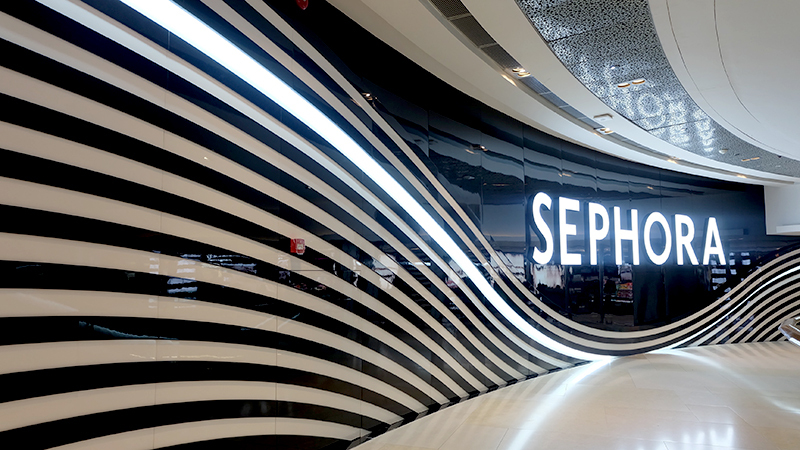 The Sephora branch in ION Orchard is HUGE and I really have short attention span so I didn't thoroughly examined all the stuff inside the store. When I came back here in the Philippines, I realized I forgot to buy some products! Didn't want to hassle my friend in SG (I am sure you guys always make "pabili" to your relatives in countries that have Sephora). Luckily, I remembered we already have a Sephora Philippines website! Still praying for a physical store but for now, I am just thankful we have a Sephora website with fast delivery. I bought a lot of makeup in Sephora ION Orchard Singapore but forgot to buy brushes I lack. So I decided to purchase 2 popular Real Techniques products! Delivery took 2 days after I ordered. Not bad considering the products are from Singapore. You will receive an email with your tracking information and you can track it via http://www.aramex.com/. Shipping fee is ₱330 for orders below ₱1,300 (free shipping for orders above P1300. Since mine was more than P2500, they shipped it for free! Yay! 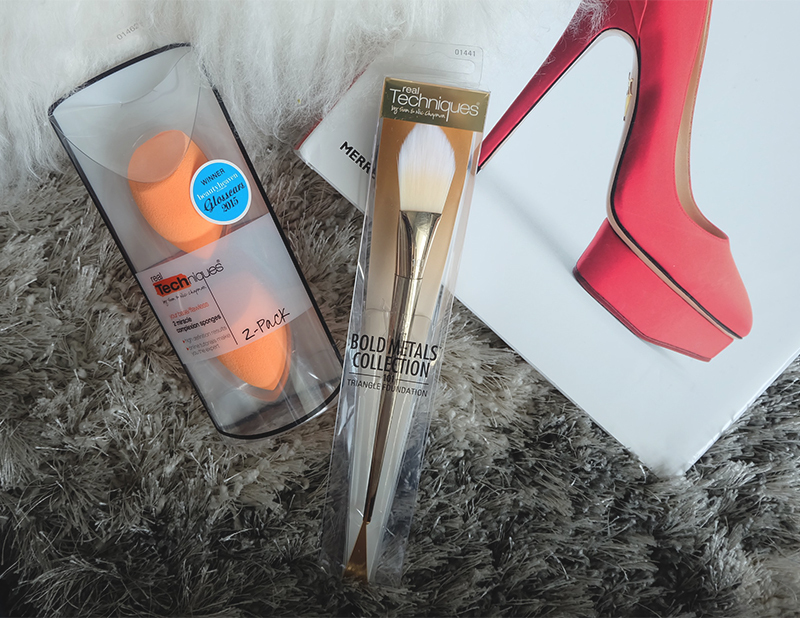 First item I got was the Real Techniques Triangle Foundation brush (P1773). 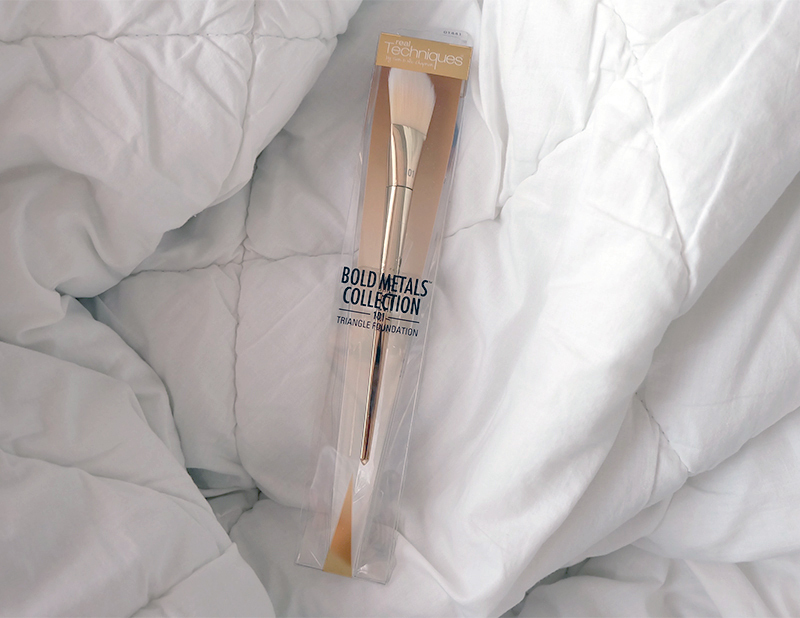 You might think "Omg too expensive for a brush" but guys, it's so worth it. I have to admit, I bought it because it's gold. 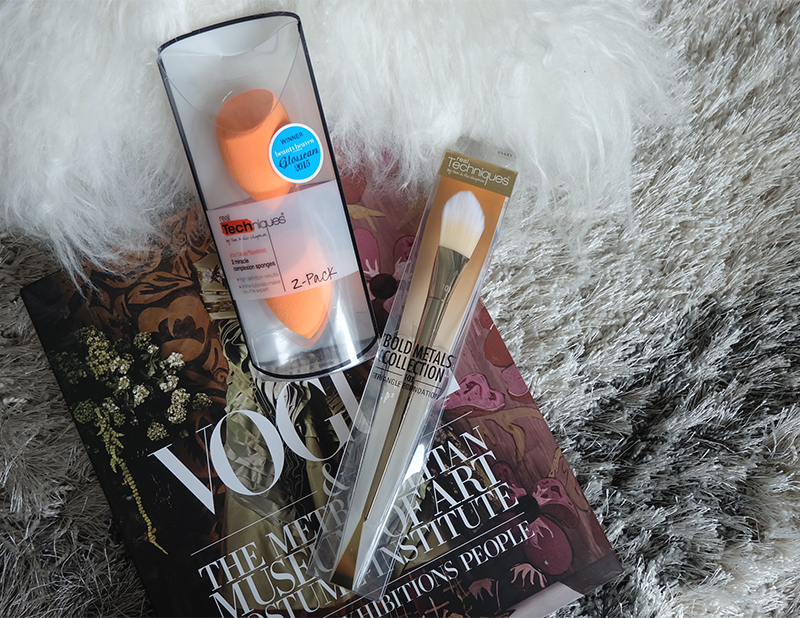 But when I got to try it, the brush glides so well in your face and the foundation blends evenly because of its refined artistry cuts and bristles. Second item I got was the Real Techniques Miracle Complexion Sponge 2 Pack. I've been seeing a lot of beauty youtube vloggers use this so I got curious. 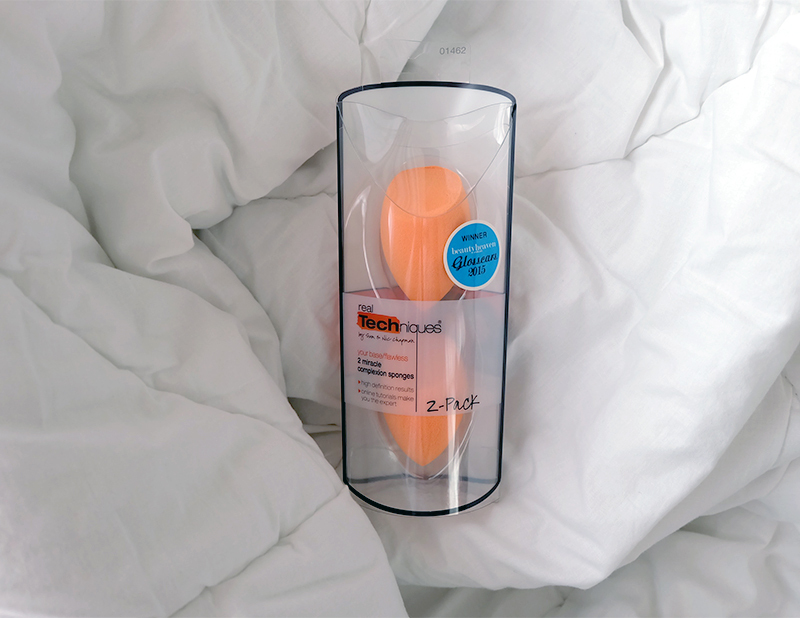 I have yet to try it because I'm planning to buy the Marc Jacobs Re(marc)able full cover foundation and I heard from my favorite beauty vlogger Anna Cay that it's best to use this kind of sponge for that! Excited to try this. Will update you! I only bought 2 items from Real Techniques because I wanted to try out www.sephora.ph first but now that I know they provide excellent service, I'm excited to do a Sephora.Ph haul! 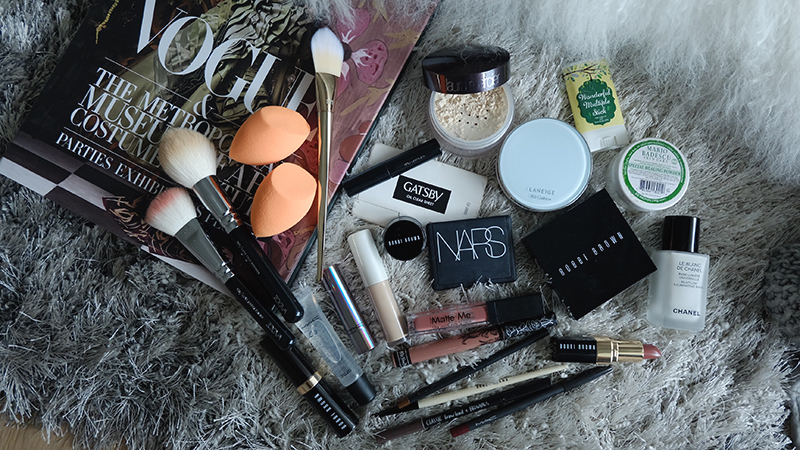 Will blog about my makeup bag soon (most of these items I bought from SEPHORA!) 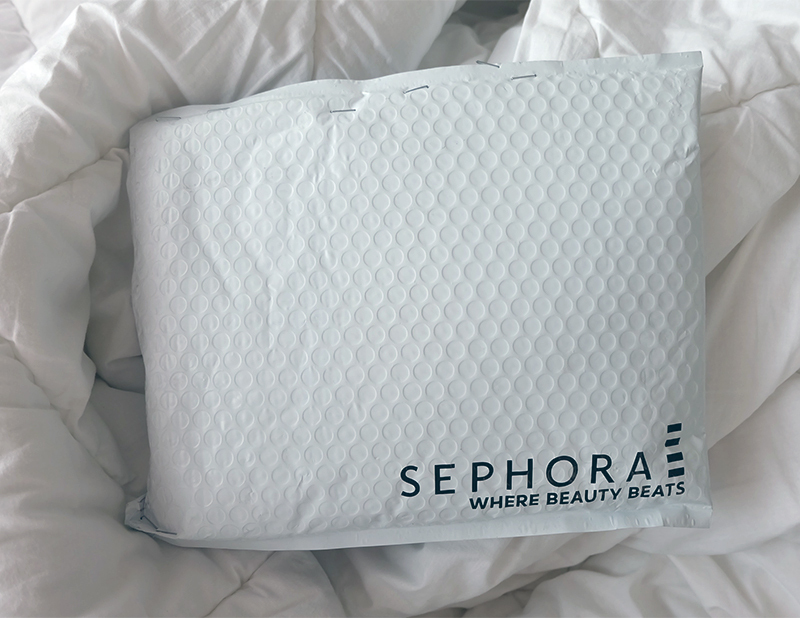 :) Have you guys tried shopping from www.sephora.ph? How was it? Let me know!